Uniquely You: Heading to Tennessee for the Norton Wholesale show! Heading to Tennessee for the Norton Wholesale show! Off to do our first wholesale show in Gatlinburg, TN. 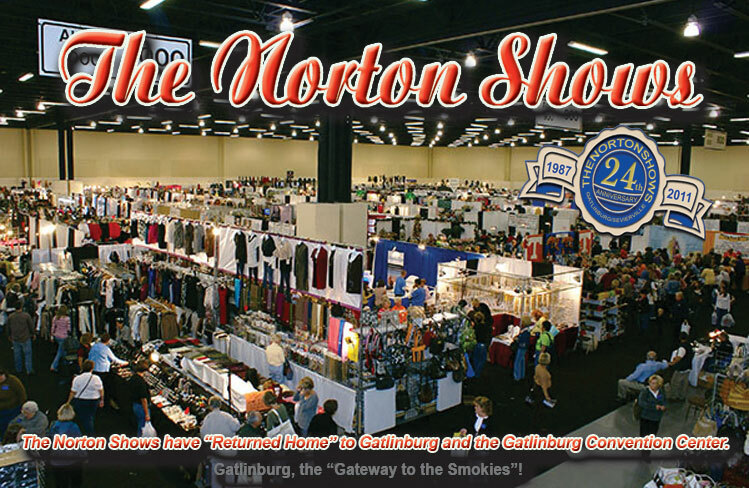 We will be at the Gatlinburg convention center for The Norton Wholesale show Nov. 12-14th. a few independent sales reps as well! Have added some great new additions to our line, can't wait to get there and enjoy the adventure! Some new additions to our line!!! Check out our new "Glam floral" brooches and chokers. Pin the brooches on hats, scarves, jackets, purses, chains, etc. to add a splash of glamour to an ordinary look! Adorn yourself with a glam choker and transform an ordinary outfit into something extraordinary!